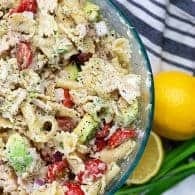 Tuna pasta salad loaded with creamy avocado, red onion, and diced tomatoes. This is a summer staple! We had our first pool day of the season yesterday and you guys, it was a.maz.ing. I mean, yes. The water was still pretty cold at just 78 degrees, but it was worth it!! I have been missing the sunshine and the warmth and the smell of suntan lotion. Then we sat outside all evening around a fire with some margaritas, because SUMMER! It was lovely until all the mosquitoes in town showed up. Why do bugs have to be a thing? Ugh. Anyway, this time of year is what is affectionately known as pasta salad season in my home. Sorry not sorry, but we’ll be eating this cold tuna pasta salad for lunch and as a side at every barbecue from now until forever. It’s the right thing to do. I shared my Italian pasta salad with you guys last month and it was a huge hit. It’s packed full of pepperoni, salami, pepperoncini, and red onion. So good! I also make this BLT pasta salad all summer long and it’s a winner too! This tuna pasta salad recipe is going to be a hit too, I think. 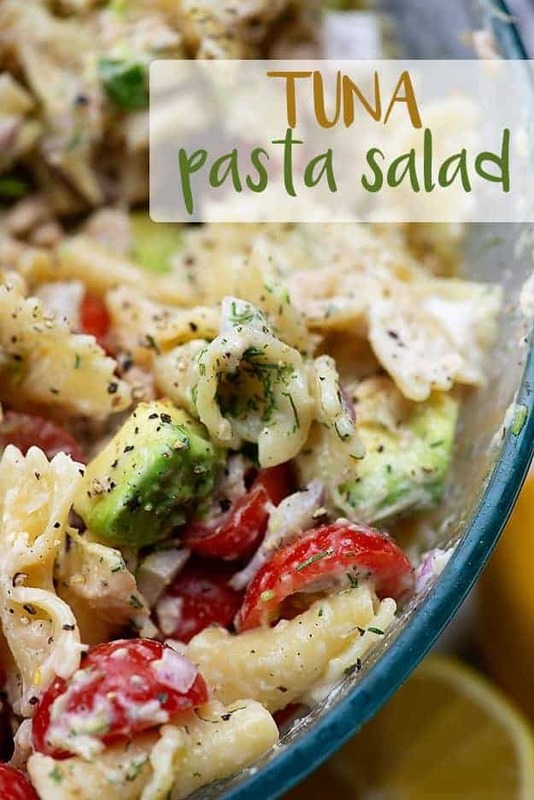 Especially if you like avocado in your pasta salad and really, how could not? You’ll want to start with cooked pasta. Any small shape that you love will work well here. I’ve used a mix of campanelle and farfalle this time around, because I had a couple open boxes. Macaroni and rotini are great choices too. I like to rinse my cooked pasta under cold water to quickly cool it down. You’ll dice up an avocado, some cherry tomatoes, red onion, and chives to add to cooked pasta along with some tuna. 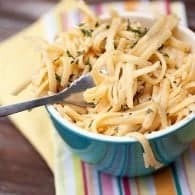 Mix together the mayonnaise, dill, lemon juice, salt and pepper and add that to the bowl with the pasta, tuna, and veggies. 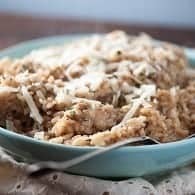 Toss gently to coat everything in the dressing mixture. I prefer to let this cold tuna pasta salad chill out in the fridge for an hour or two before eating. It helps the flavors meld together and I like my pasta salad very cold. Be sure to cover the dish tightly. If you plan on making this more than an hour ahead, don’t add in the avocado until just before serving, otherwise it will turn brown. 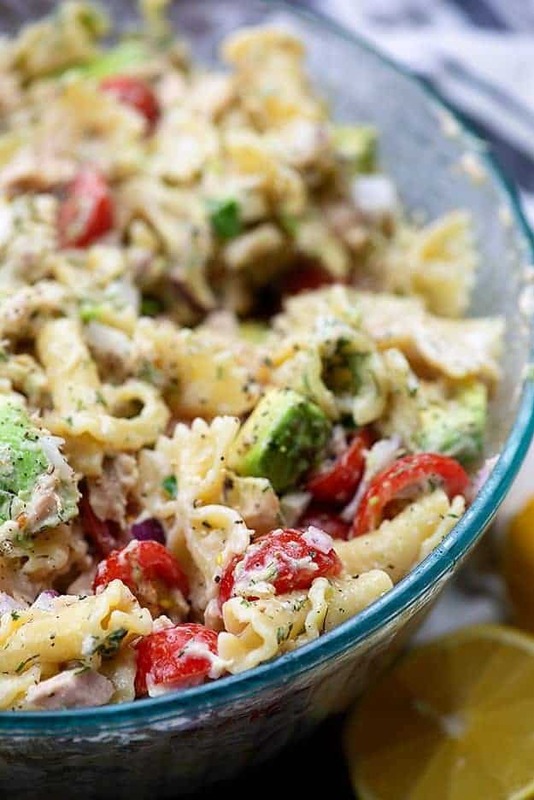 This tuna pasta salad recipe is so easy and it’s got great flavor. This makes a great lunch – double the tuna if you’d like it to be extra filling. 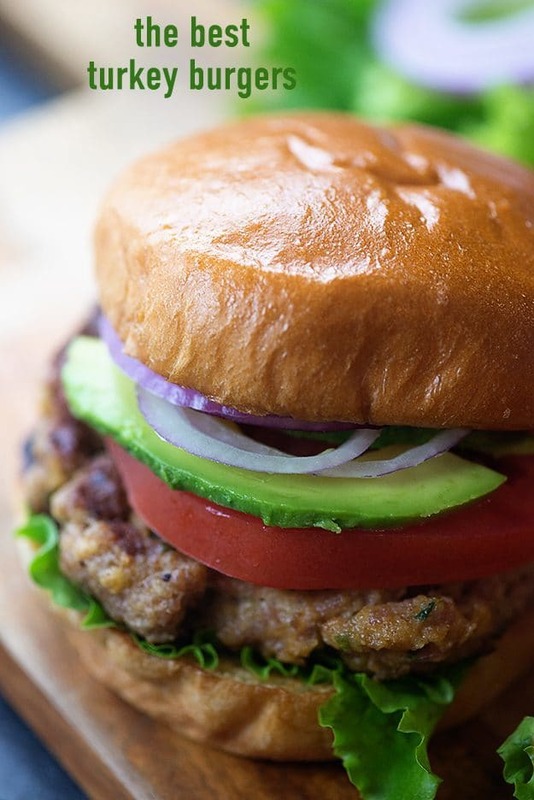 If you’d like to serve this as a side, it will work well with any of your standard barbecue fare – turkey burgers, grilled buttermilk chicken, or hot dogs and brats. 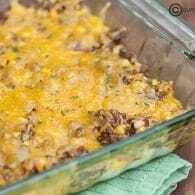 My Jiffy corn casserole, baked beans recipe, and broccoli cheese casserole all go well alongside this pasta salad. For dessert, try my easy peach cobbler. Hope you guys love this cold tuna pasta salad as much as we did! 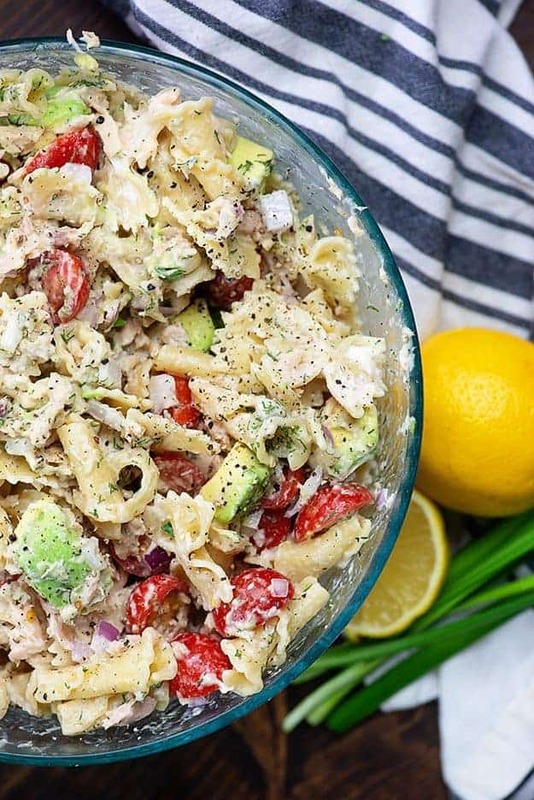 This cold pasta salad with tuna makes a great side dish all summer long. It's also a filling lunch, especially if you double up on the tuna. Bring a large pot of water to a boil and cook the pasta according to package directions. Drain and rinse under cold water. 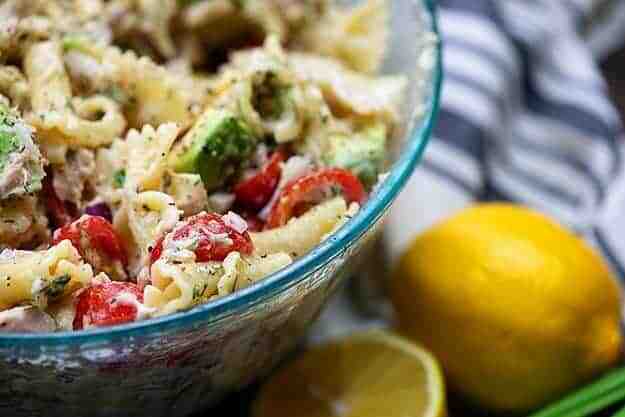 Add the pasta to large bowl along with the tuna, avocado, tomatoes, and red onion. Stir to combine. 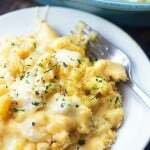 Add the mayonnaise, lemon juice, chives, dill, salt, and pepper to a small mixing bowl and whisk to combine. Pour dressing over the pasta salad and stir to coat. Cover tightly and refrigerate for one hour before serving. If making in more than an hour in advance, add the avocado just before serving to prevent browning. This looks really good. My daughter loves pasta salad. Definitely gonna give this one a try soon, hope it will be tasty for her. Hope you and your daughter enjoy! Would this work with smoked Alaska canned red salmon? I haven’t tried it, but I think it would be fine. Well…. This looks and sounds really delicious. I just went to the market and bought all the ingredients and my husband said that he wanted to make a tuna pasta salad tonight (I usually make all our meals). He just now finished it and put it in the fridge to chill; he only mixed together pasta, peas, tuna, and a *whole jar* of mayo, THATS IT! Literally not anything else in it, no salt, nothing. Lol! (Sigh) I guess ill have to make your version tomorrow for me. Oh my, that’s a lot of mayo! 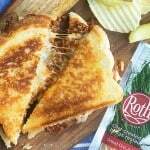 Hopefully your hubby’s recipe turned out, but if not, I hope you give this one a try!